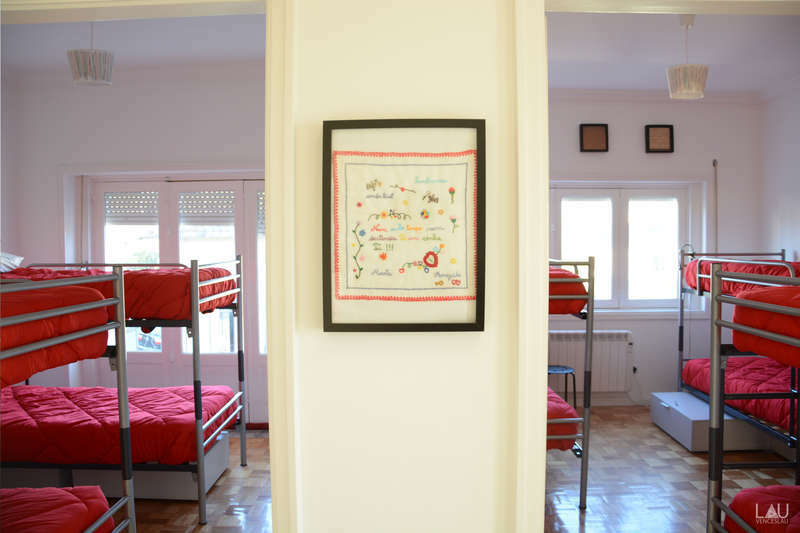 Featuring a common living area with fireplace, AirPorto Hostel was refurbished to provide all modern comforts. 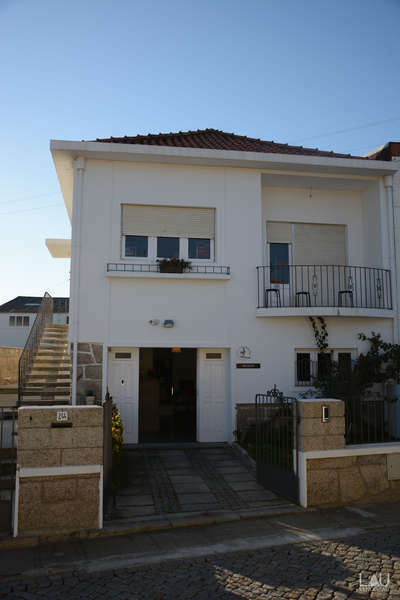 It is located a 10-minute walk from Francisco Sá Carneiro Airport. Rooms at AirPorto are bright and include individual reading lights and private lockers. Bathrooms facilities are shared. Free Wi-Fi is available. Guests can prepare their own meals in the fully equipped kitchen and enjoy them indoors or outdoors. 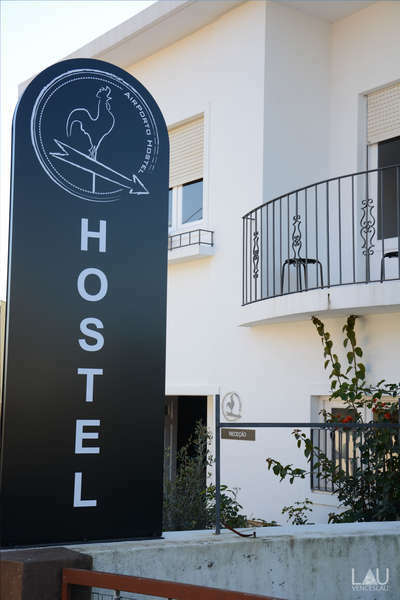 There are numerous restaurants within 1 km from the hostel. Guests can read a book from the library in the garden area or by the fireplace. The 24-hour reception provides rental bicycles.